Our calendar is well and truly full to the brim this year, with multiple weddings booked every weekend which is fantastic! 2016 is already looking to be another busy year for us, and with the planning of weddings being at the forefront of any bride or grooms minds, finding a venue can be the hardest part. 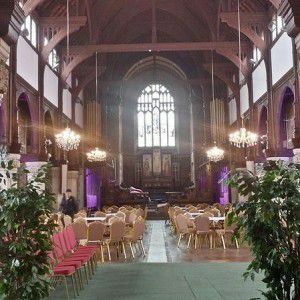 We specialise in venue catering here at Saffron and have a number of venues on our books which we absolutely love catering at. Every venue offers something different, and every couple have their own ideas and visions for their special day. 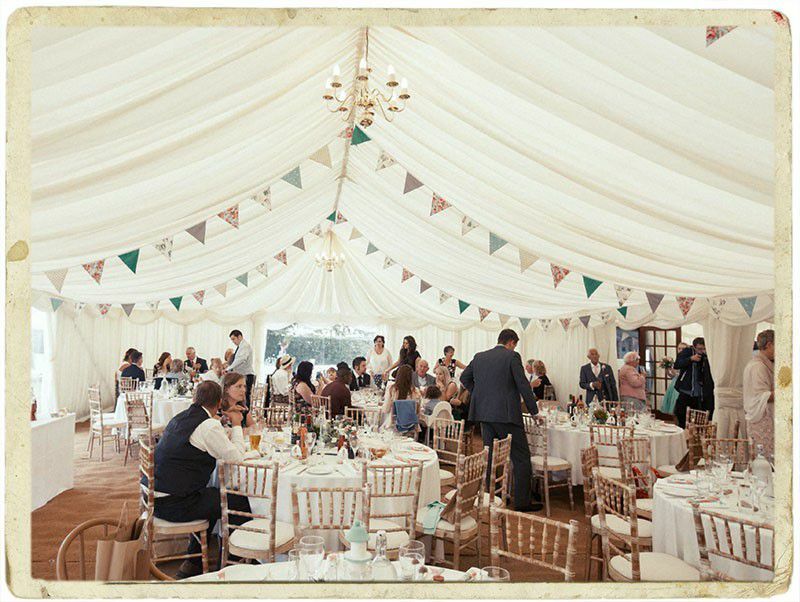 To help with the planning, here are some of our favourite venues in the Midlands area. If you would like us to introduce you to any of our venues (and the ones listed below are just a selection! ), please let us know. Set in acres of land, the Glade offers the opportunity of a civil wedding under a beautiful handmade woodland gazebo, ideally situated in a stunning location. The marquee can hold up to 300 guests so plenty of space to put your own stamp on the venue with a colour scheme or themed day. There is also the option to hire the staged area for a live band, creating the perfect atmosphere for a festival themed event. The venue also has a number of lodges available for your guests to stay on site, with activities such as archery, birds of prey and orienteering, perfect for hen/stag weekends also!